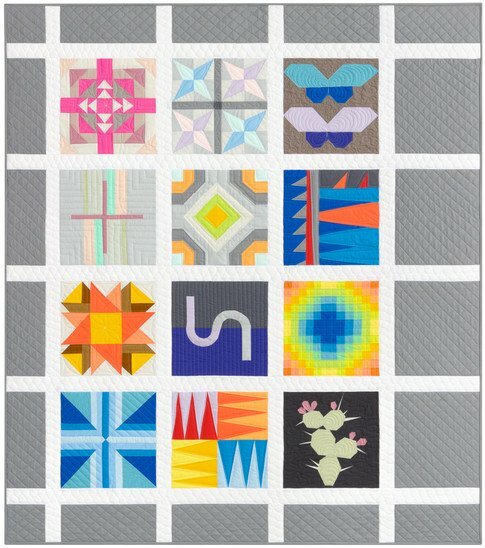 We are super excited to be participating in the Kona Designer Block of the Month for 2018. The designers of the twelve blocks are Carolyn Friedlander, Elizabeth Hartman, Valori Wells, Rebecca Bryan, Karen Lewis, Darlene Zimmerman, Jennifer Sampou, Malka Dubrawsky, Nichole Ramirez, Erin Dollar, Pam Goeke Dinndorf, and Violet Craft. The Blocks feature all 37 of the new Kona Cotton colors. There are 3 ways to participate in the Kona BOM. 2. Take a monthly class that includes the Kit. Here are some of the many reasons to do the Kona BOM. Taking up the challenge of working with solid colors. An opportunity to realize your New Year resolution to sew more. Learn new techniques, like paper piecing and applique. 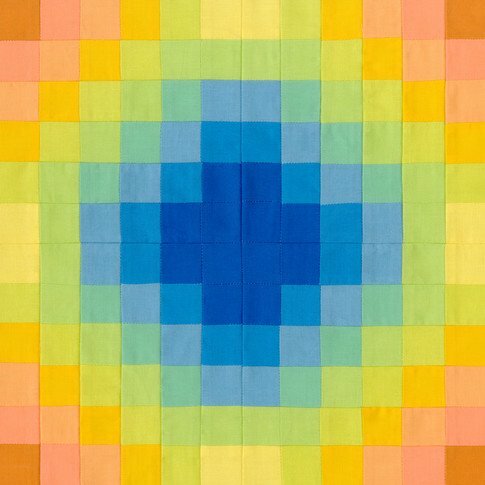 Dive into quilting. You know you want to. Connect with the quilting community. Come to Sew Together Time on Wednesday January 31 from 5 to 8pm. while you enjoy some wine and cheese. and be entered for a fun monthly giveaway! Call or stop by the shop for more details.